Hazel Run is a Fredericksburg-based quartet drawing upon Americana, soul and rock influences for their rich, folk sound. 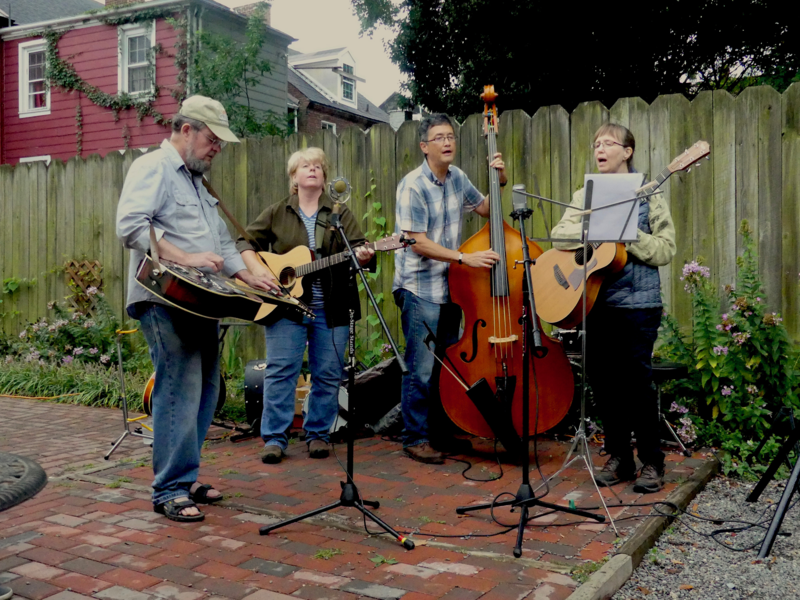 Members Karen Richardson, Linda LaFave, Stephen Hu, and Stuart Whitford are multi-instrumentalists whose voices blend in harmonies reminiscent of CSNY, America, and Peter, Paul & Mary. This intimate performance takes place inside the wonderful acoustics of Belmont and benefits Friends of the Rappahannock. Wine and beer will be available for purchase during the event. Event sponsors and VIP ticket buyers will be able to enter early and visit the Gari Melchers Studio with interpretive docents available.